The cover family have been clients of mine from the very beginning! 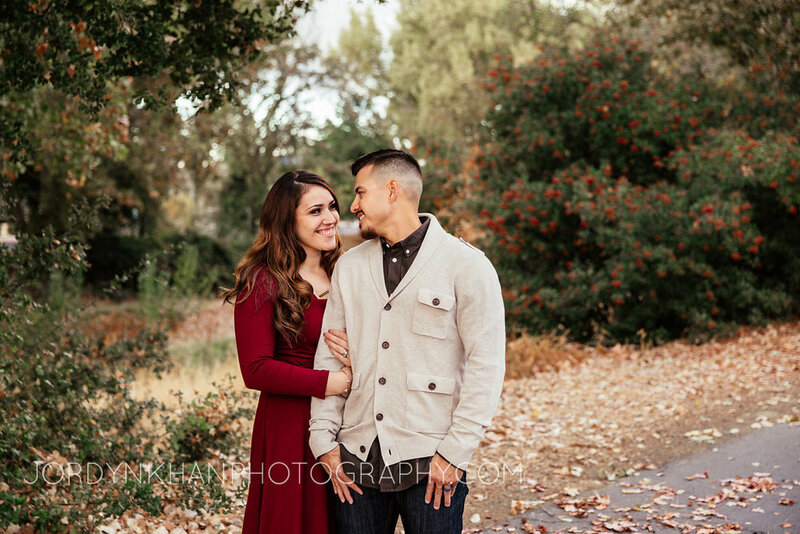 I did their annual family photos back in 2015! The shoot was a blast but it turned out that Angela's husband had actually locked their keys in their car! As we waited after the shoot, I was able to get to know this family in a way that I normally don't get to due to time. They are a funny, loving, and kind family that I will never forget! I was also able to capture Aaliyah's 1st birthday photos in 2016 so I was absolutely THRILLED when I was contacted by Angela again to do their 2017 annual family photos. I always look forward to seeing families grow and this family is no exception! 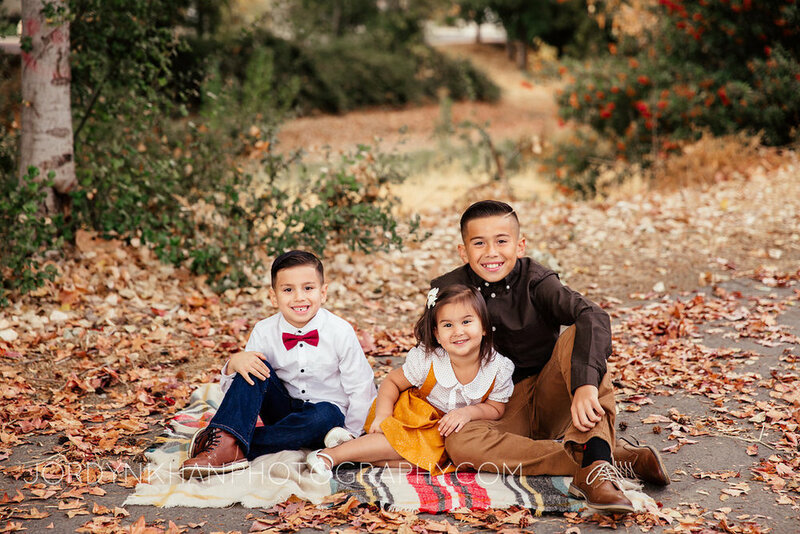 Here are some of the highlights from their 2017 fall family session.